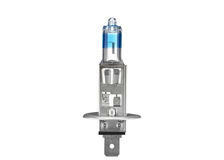 Xenon5000 H1 5000K halogen headlamp. Enhance your vehicle with Ring's Xenon5000. 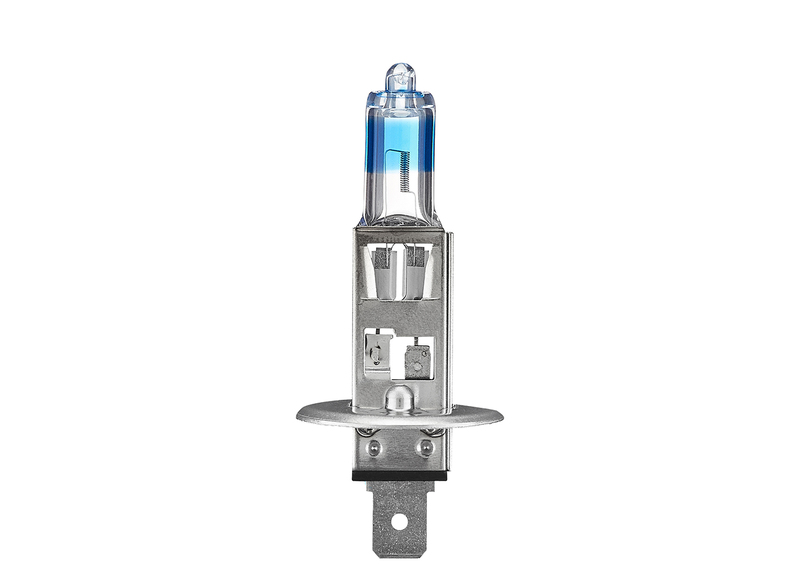 With a 5000K colour temperature, the Xenon5000 creates an LED headlamp look with a white light that matches LED daytime running lamps. The white light also gives better reflection from road markings and signs, allowing for easier night time driving. They also put 50% more light on the road, and require no wiring changes.